Today, cyber threats are created faster and are in a more sophisticated manner than ever before. Bad actors are ready to go the extra mile to get their hands on all types of organizations, industries, and information. So, in a hyper-connected world where everyone is a target, what are the top skills purple teamers need to have? Find out. Web Application Penetration Testing — It is the process of using penetration testing techniques on a web application to detect its vulnerabilities before cybercriminals do. Mobile Penetration Testing — Mobile apps are becoming an increasing asset for businesses, but a threat at the same time. To make sure customers’ data is secure, mobile apps need to be tested for vulnerabilities as well. WiFi Penetration Testing — A compromised wifi puts an entire’s organization network at risk. WiFi penetration testing is a crucial skill for IT Security professionals in 2018, and hiring managers know it. Advanced Social Engineering — Knowing the various means by which attackers can use social engineering techniques to gain access to an organization’s data is a great skill for all security professionals. You’ll need to be aware of the psychology and technical elements involved in phishing, vishing, baiting, etc. Advanced Adversary Simulation — By performing security assessments that simulate adversary attacks, an organization’s security is put to the test — from inside out, and focused on what attackers can get access to when successfully penetrating an organization’s environment. Defense Evasion — Defense Evasion is a tactic an adversary may use to bypass an information security device in order to ‘evade’ detection, or other defenses. Needless to say, it’s a red-teamer’s essential skill too. 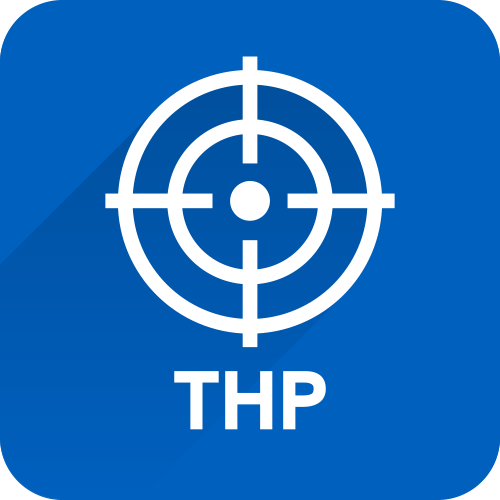 Threat Hunting — Threat Hunting skills come with knowing how to proactively search through networks to detect and isolate advanced threats that may have evaded existing security solutions. Threat Intelligence — By knowing how to analyze internal and external threats an organization may face, you are gathering threat intelligence. This knowledge will then help you make more informed decisions on potential remediation solutions, plans, etc. Incident Response — Incident response skills come with being able to address and manage the aftermath of a security breach or cyber attack. This comes in handy in a world where an attack happens every 39 seconds on average. Endpoint Monitoring — Endpoints are typically the initial target because they provide an entry point to the network, and therefore, access to the data attackers want. Knowing how to thoroughly monitor those endpoints and detect unknown threats is a valuable skill for any IT security professional to have. The purple teamer training path was designed as a guide for you to become equally skilled in both advanced offensive and defensive security techniques. 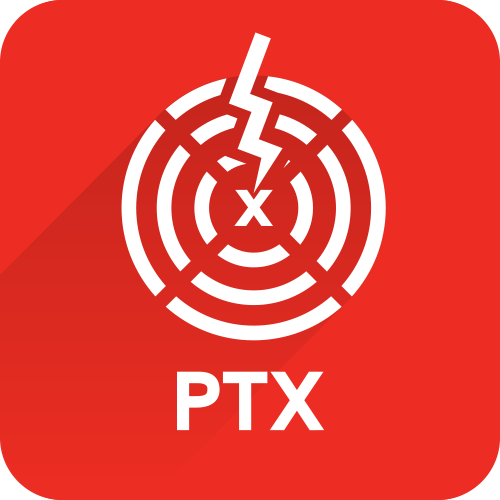 This training path includes the latest versions of our Penetration Testing Professional (PTP), Penetration Testing Extreme (PTX), and Threat Hunting Professional (THP) training courses. 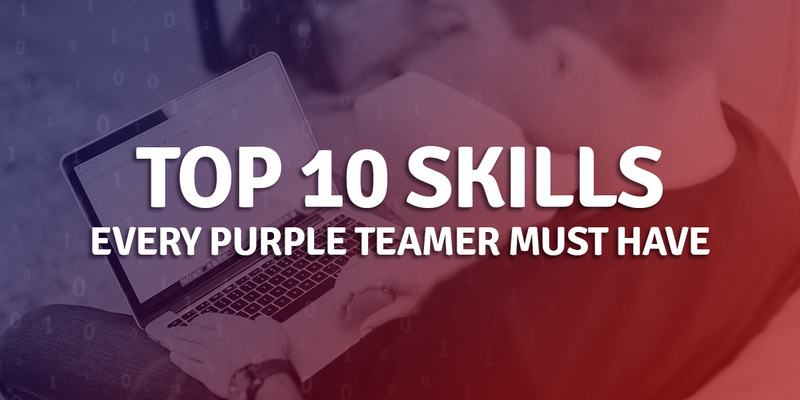 Dive into the Purple Teamer path with a free demo of each course and see for yourself! 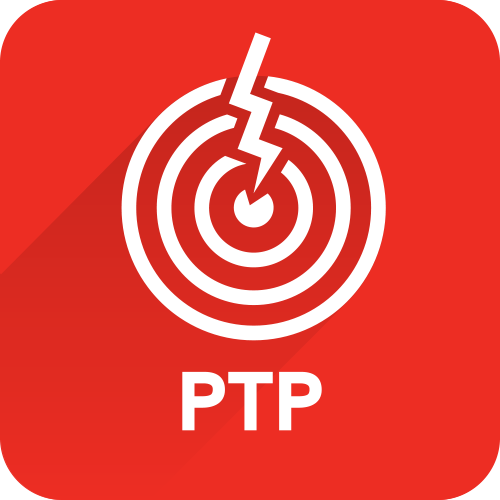 If you are just beginning in this field, or if you feel that you need to review the penetration testing basics, we’re offering a free Penetration Testing Student (PTS) training course in Elite Edition with every enrollment in the PTP training course in Elite Edition until November 30, 2018. Learn more about this offer, or click below to get started NOW.